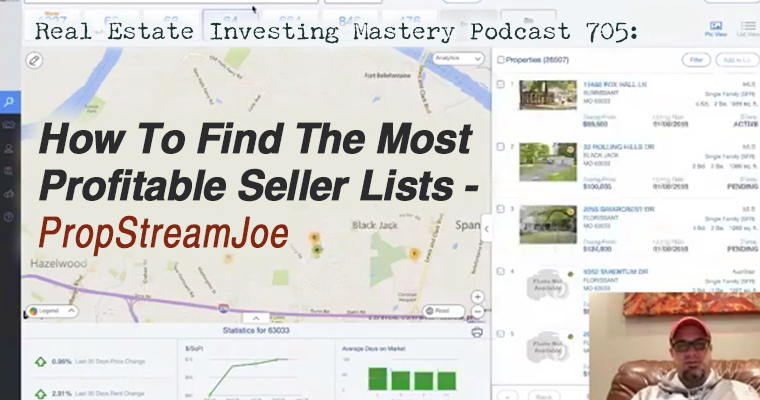 Today I am showcasing a tool that will help you find the best lists to market to. 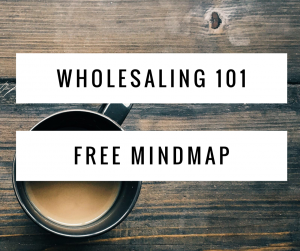 It provides MLS data, does skip tracing and more. Joe you are right on about Propstream. I have been using it for awhile and I love it. Propstream has been around for awhile and the data accuracy used to me mediocre at best, but companies can get better with time (not always). Have you checked the data for accuracy? If it’s improved this would be great to use.